• Piezo electronic ignition system, with safety lock. • Powered by refill cell or disposable gas lighter. • Flameless temperature up to 6500C. • Wind-proof and waterproof ignition make the IRODA ideal for indoor and outdoor use. 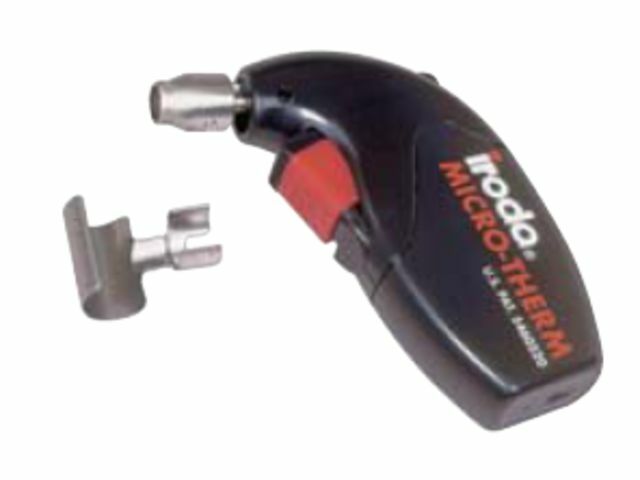 • Compact size easy-to-use source of flameless heat when you are working with shrinkable sleeving.